Make use of your perimeter space with an Upright Display Case. These Upright Display Cases and Wall Cases can be had with a variety of features including adjustable shelves, lighting, locking doors, and storage. 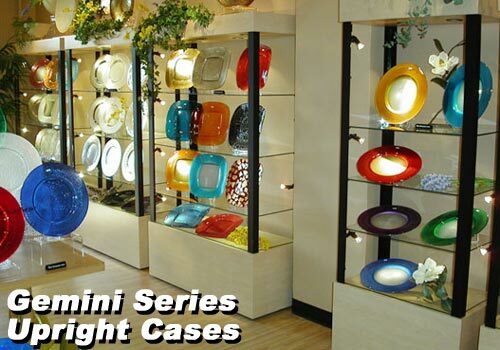 Select the best Upright Display Case for your retail store today!